What do you think this is a picture of? 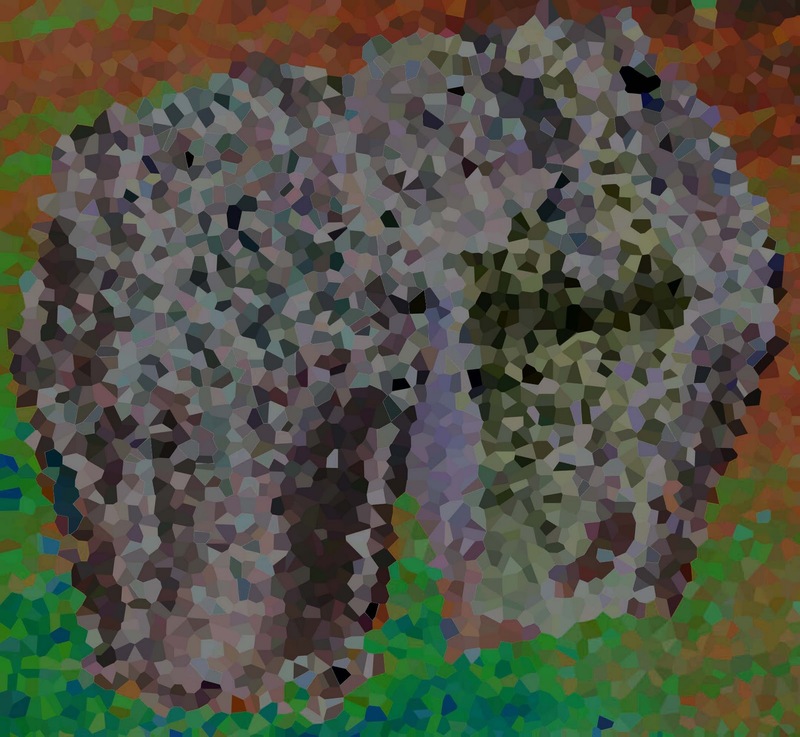 It looks like a piece of a Georges Seurat painting. Are you moving to France? Elephant is the first thing that came to my mind as well. Two elephants! Are you going on a big trip? I saw an elephant, too. Travel plans, maybe? Yup I see an elephan as well!